Lend a Hand, Have a Ball! Learn more at the upcoming event! 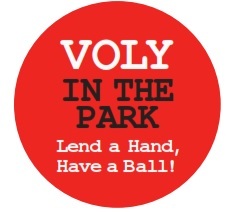 Established in 2014, VOLY IN THE PARK is a showcase of vibrant non-profits at Dallas' most popular park, Klyde Warren Park. More than 75 nonprofits host booths with games, interactive information, hands-on volunteerism and volunteers who share their story. With the Volunteer Center's VOLY.org online volunteer community, volunteers can find opportunities to help at more than 1,000 critical nonprofits. 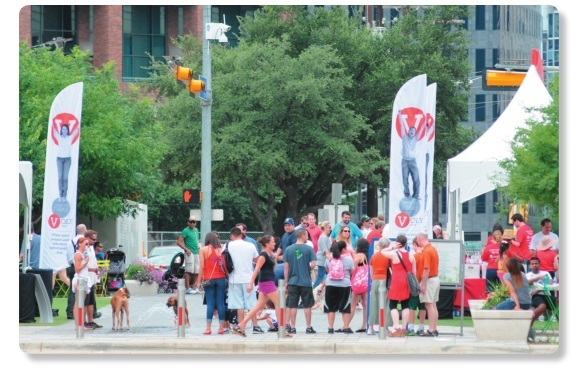 This is a popular event for corporations, families, indviduals, and anyone looking to get connected in North Texas! Visit VOLY.ORG for additional details.